Initiative 1631 would put a fee on carbon pollution, a proposition that has drawn the ire of big oil companies. With tons of help from big oil companies, the fight to defeat Initiative 1631, which would put a fee on carbon pollution, is now the most expensive campaign to defeat an initiative in state history, with those opposed to it dumping more than $26 million into the fight. The No On 1631 campaign reported $26.2 million in contributions as of Oct. 23, and had already spent $18.8 million on advertising and voter research. The largest donors to the "No" campaign include BP America ($9.8 million), Phillips 66 ($7.2 million), Andeavor, formerly Tesoro ($4.4 million) and American Fuel and Petrochemical Manufacturers ($1 million). The Yes On 1631 campaign, under Clean Air Clean Energy WA, 2018, has raised a little less than half that, with nearly $13 million in contributions and $9.1 million in expenditures on advertising and campaign staff wages. The largest donors to the "Yes" side include the Nature Conservancy ($1.6 million), the League of Conservation Voters ($1.4 million), Michael Bloomberg (yep, that one) ($1 million) and William H. Gates III, aka Bill Gates ($1 million). 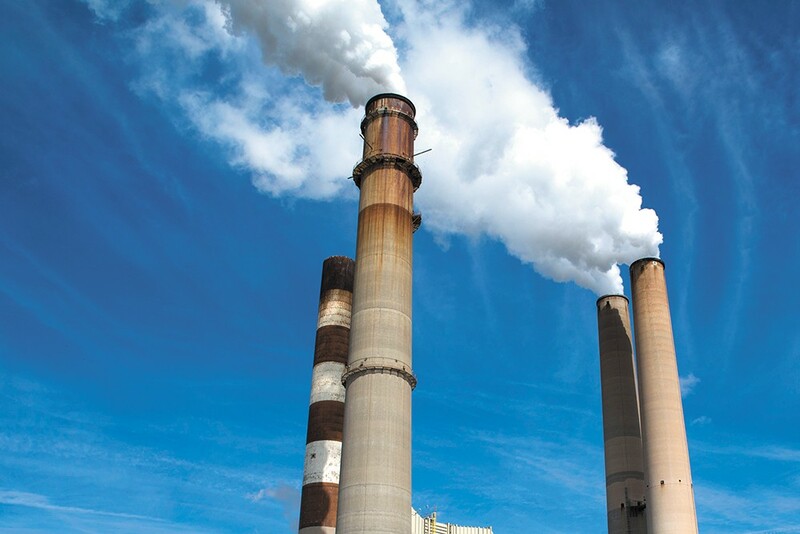 The "No" campaign's advertising efforts largely claim the proposed carbon fee is unfair, as some of the state's largest polluters would be exempt under the initiative. They also focus on the potential for increased costs to consumers and businesses, who would likely see gasoline and home heating prices increase as big polluters like oil companies pass along the burden. Multiple newspaper editorial boards in the state have urged their readers to vote no on the measure, largely echoing the "No" campaign's talking point that an unelected board would be in charge of figuring out how to use the billions of dollars collected, with little room for the Legislature to guide which projects get funded. But the "Yes" campaign says that talking point is misleading. First, the types of projects the funding must go toward are explained in the measure, and second, the board would be appointed by the governor, similar to others that help guide business decisions in the state. "Washingtonians know better. Out-of-state oil companies are just trying to protect their billion-dollar profits at the expense of our health and our kids' future," says Abigail Doerr, campaign manager for Yes on 1631, in a statement. "The truth is, 1631 is a sensible step to protect our air and water and improve our children's health. I-1631 will hold the state's largest polluters accountable and invest in proven strategies to reduce pollution. It will expand clean energy while reducing energy costs and creating tens of thousands of jobs across our state." The original print version of this article was headlined "Big Oil, Big Money"